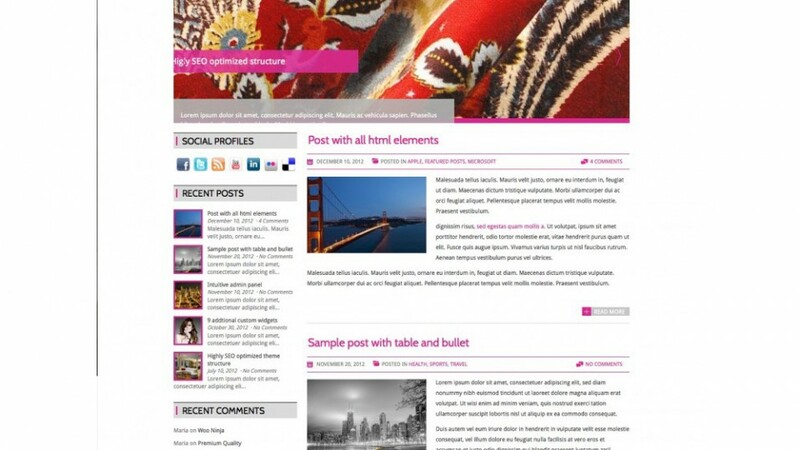 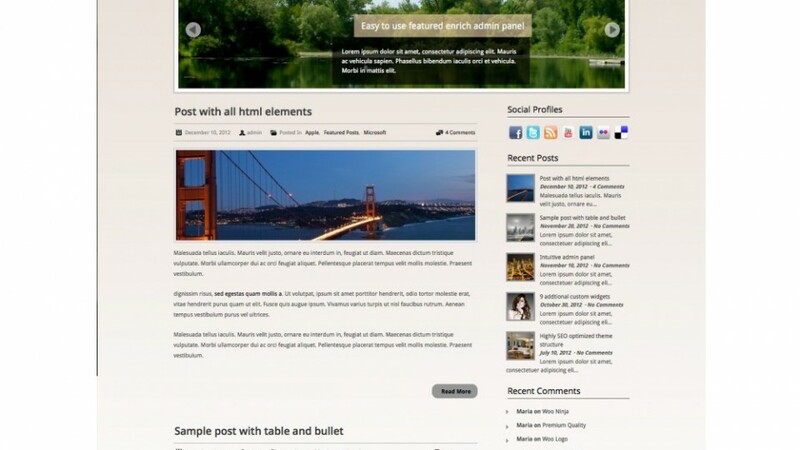 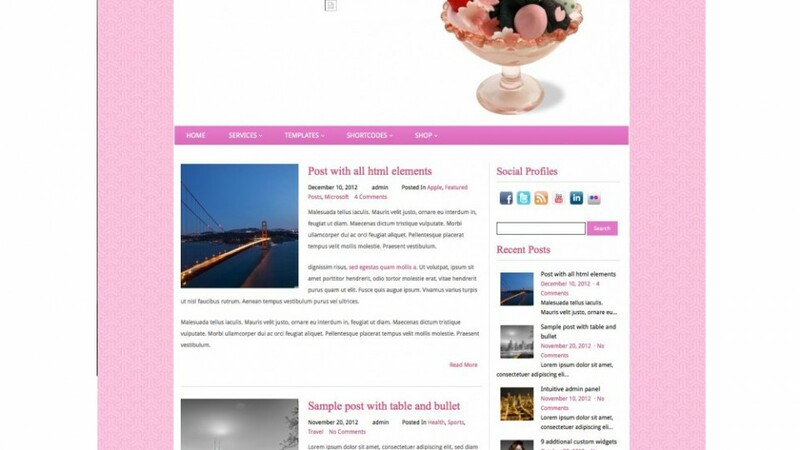 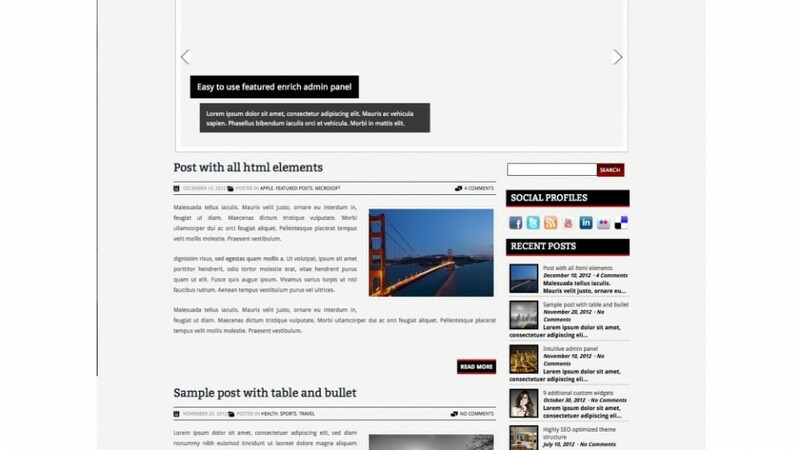 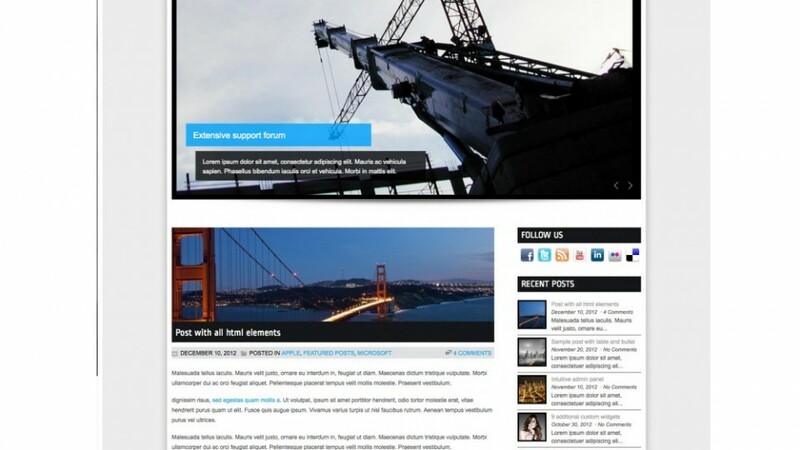 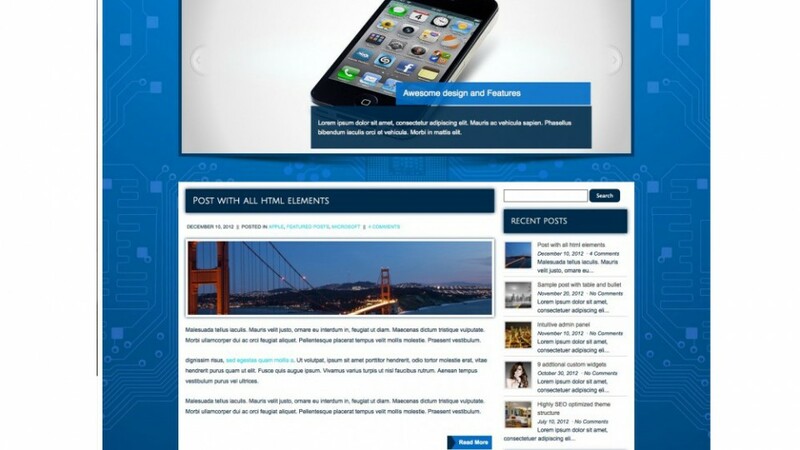 Magzeen is a glamorous WordPress theme created specifically for your blog. 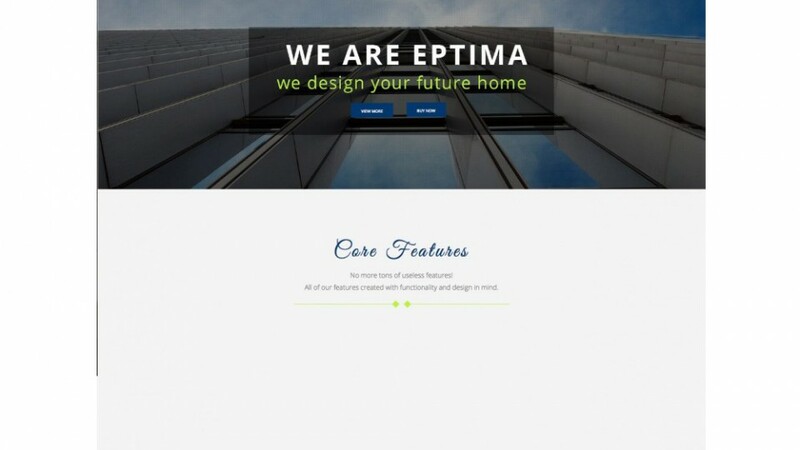 Its features and unique design delights viewers with accessibilities at ease. 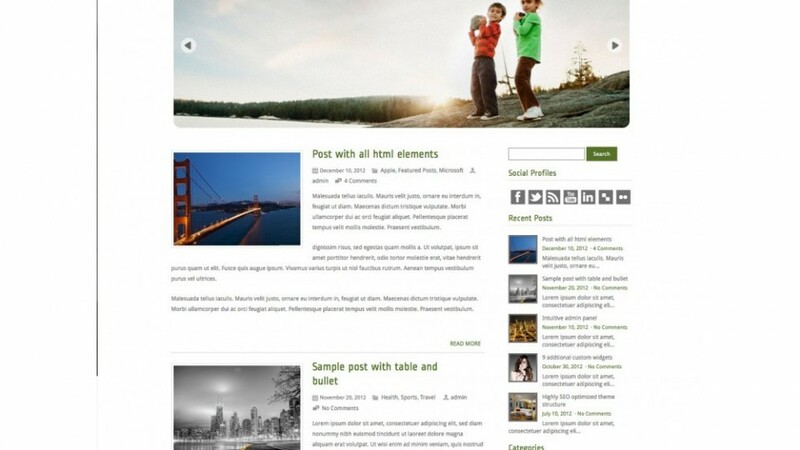 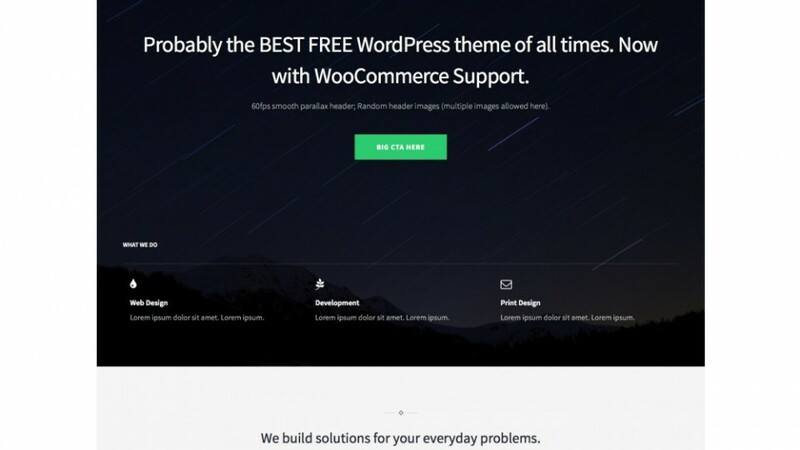 OfficeDeco is the proficient and corporate WordPress theme that stands out in the crowd of other themes. 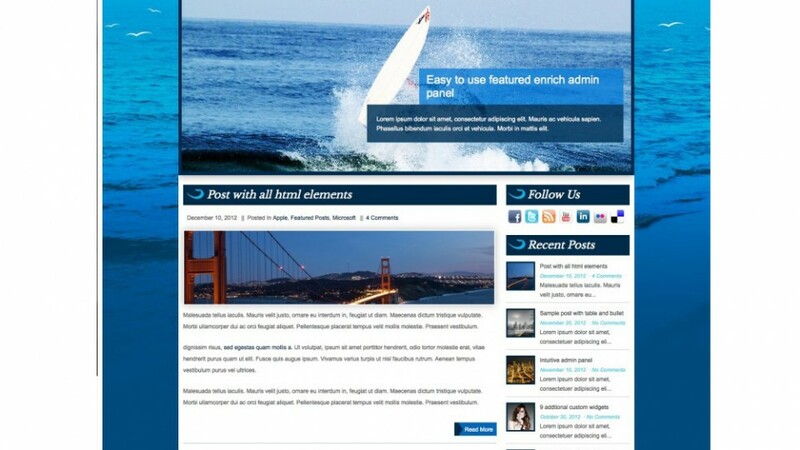 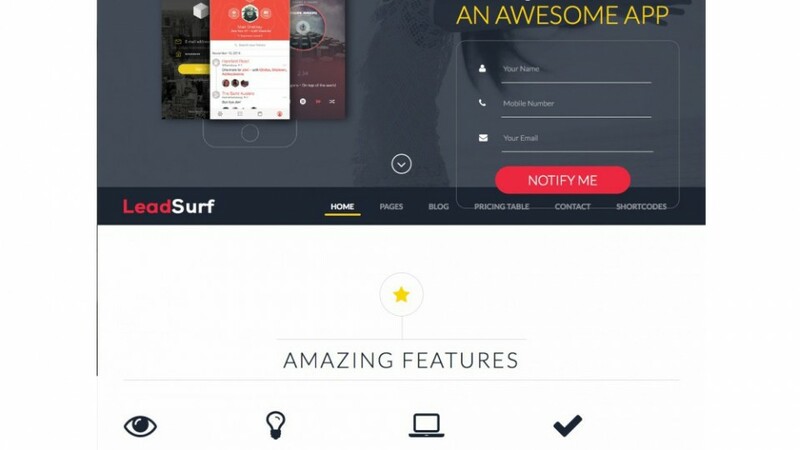 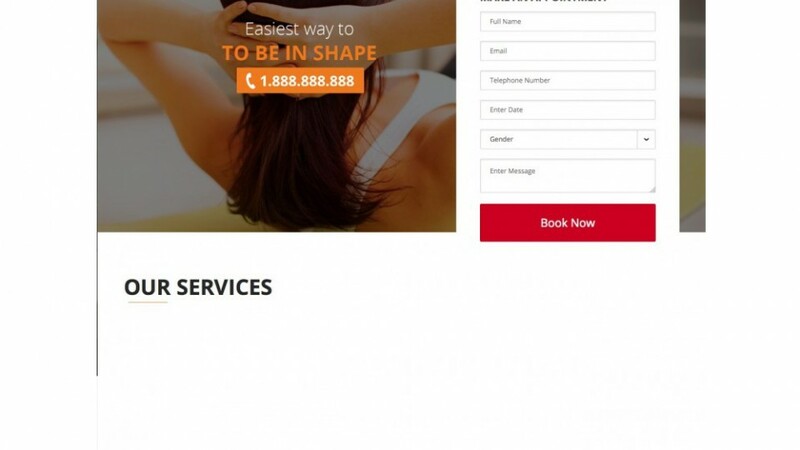 It has a lots of updated features and one of them is the user-friendly admin panel.